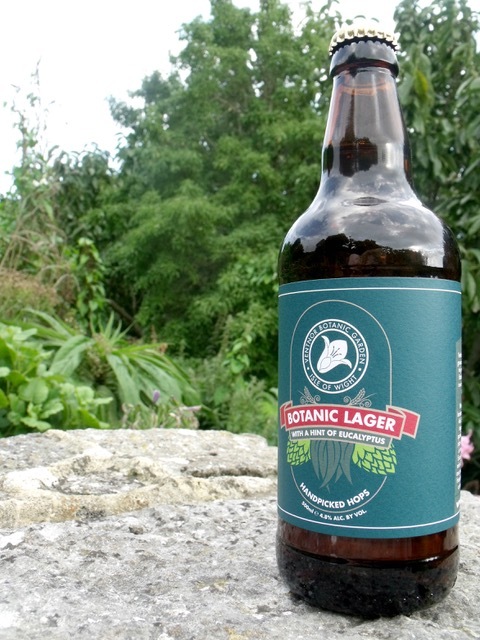 Earlier this year Goddards and the Ventnor Botanic Garden put their heads together to come up with a beverage that could incorporate some of the fresh and exotic ingredients from VBG. Eucalyptus lager is what emerged from the sparks. considers them to have healing properties. 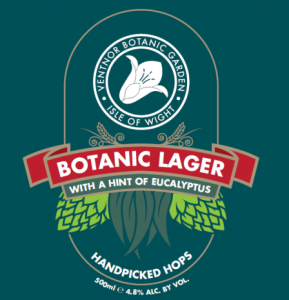 The new lager combines a hint of Eucalyptus globulus with hand picked hops also grown at the VBG in a slow, cold, fermented and clean-tasting lager. Ingredients include traditional floor malted barley grown on the Isle of Wight, lager malt and cara malt, yeast, water and Saaz hops, VBG grown Boadicea hops and Eucalyptus globulus. 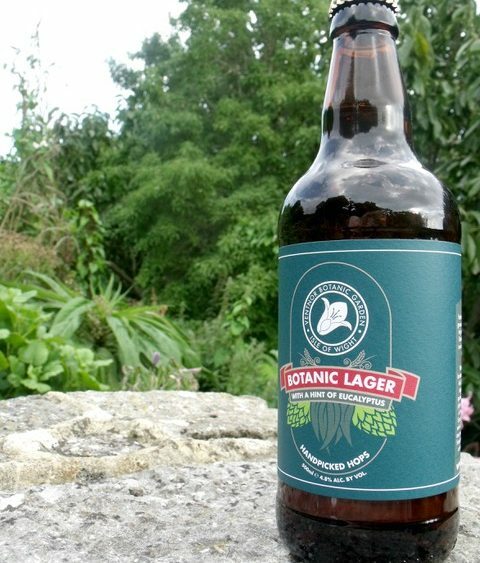 Botanic Lager with a hint of Eucalyptus, is available in 500ml bottles with an ABV of 4.8%.